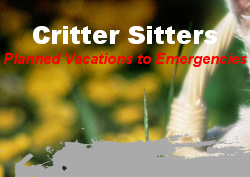 Welcome to Critter Sitters ! Dedicated to the physical and emotional well being of your pets. According to experts, a familiar environment, diet and exercise, along with the personal attention of a professional pet caregiver are the perfect answers. Eliminating the trauma of being transported and minimizing exposure to illnesses of other animals are additional advantages. The in-home pet care solution is a relief to most owners who no longer have to impose on family, friends or neighbors or have the inconvenience of transporting the pet. There are also extra services offered, such as crime-deterrent measures, watering plants, bringing in the mail, etc. The incredible growth of the in-home pet care industry over the past years is evidence of its effectiveness in well satisfied owners with well cared for pets. “Arpeggio” greets us at the door belly-up, a sure sign of a friendly, feline welcome. 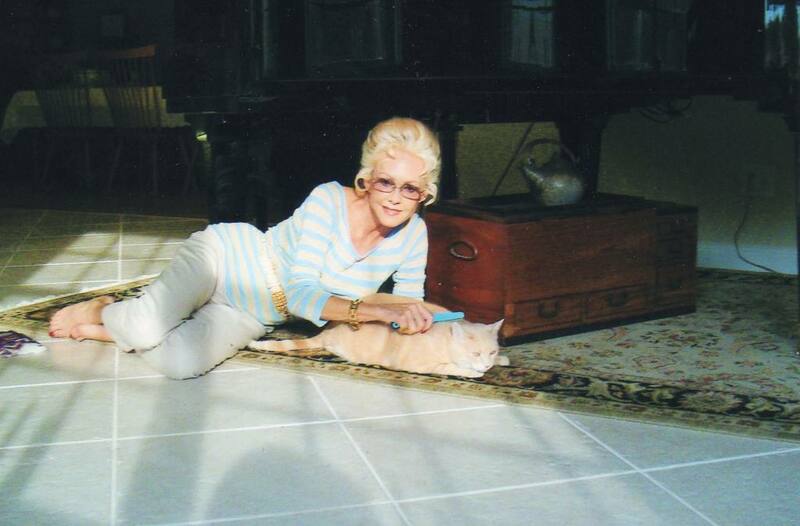 She knows the routine and quickly sits on the corner of the oriental rug underneath the grand piano. There’s light classical music emanating from the HD TV. Diane’s thorough grooming with a fine-toothed comb (no shedding in this house) is followed by a full body massage. Next, a catnip aperitif before a catered dinner on the kitchen counter. “Critter Sitters,” founded by Diane Delong 23 years ago, is the oldest, full-service, pet care company in the tri-county area. She and her staff of 16 go far beyond just feeding, walking and cleaning up. Her stories are funny, informative and impressive. For example, one of her clients, a golden retriever, is always waiting for Diane to swim laps with him. “Rex” gets exercise, has fun and sheds fleas before returning to the house. “Fergie,” a standard poodle and show dog, asks Diane for assistance in hitting the treadmill every day to stay in shape for the next show. And care for “Lexi” is booked a year in advance; her parents fly their beloved Yorkie down to their Florida home while they go to Europe, and Diane sleeps there for a month until their return. Critter Sitters will take care of any pet (Even horses! ), any special needs, and any situation. This includes; taking in mail, watering plants in/out, changing lighting to ward off stalkers, taxi trips to the vet, addressing special needs, and bereavement counseling. 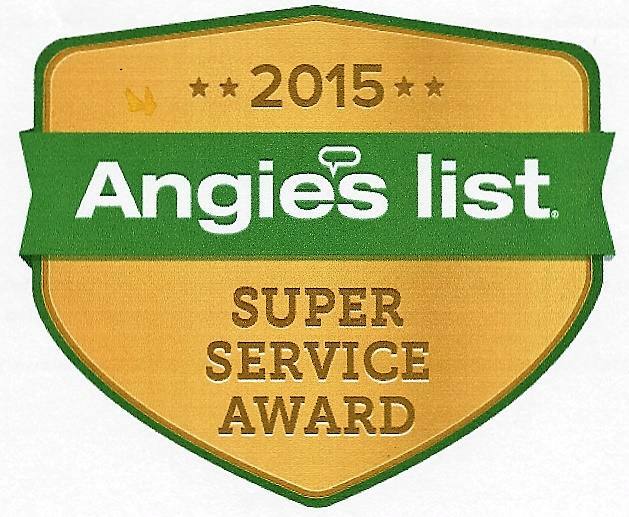 Diane’s caring service also helps to avert disaster while homeowners are away. She was caring for a pet in Sewall’s Point and arrived to find that the hot water heater had burst all over the new hardwood floors. Another client unfortunately suffered a heart attack while in Miami. His brother called Diane, learning that she had a key, and asked her to help care for his brother’s pets while he was recovering. “We can always come in and save the day!” says Diane. You may call Diane at (772) 220-8665, email her at Diane@crittersitterstheoriginal.net or visit her website: www.crittersitterstheoriginal.net. We are a group of professional pet sitters who are dedicated to the physical and emotional well being of your pets. 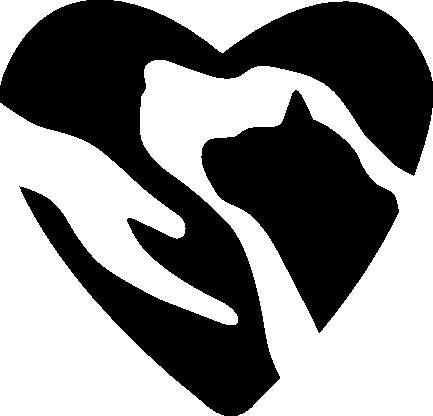 We are licensed, bonded, insured and recommended by The Humane Society and numerous veterinarians along the Treasure Coast.